Written by two specialist speech and language therapists, this book explains how voice and communication therapy can help transgender and non-binary people to find their authentic voice. It gives a thorough account of the process, from understanding the vocal mechanism through to assimilating new vocal skills and new vocal identity into everyday situations, and includes exercises to change pitch, resonance and intonation. Each chapter features insider accounts from trans and gender diverse individuals who have explored or are exploring voice and communication related to their gender expression, describing key aspects of their experience of creating and maintaining a voice that feels true to them. 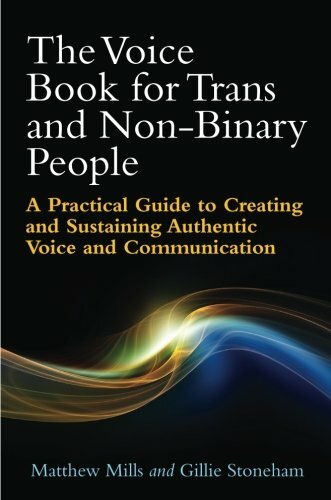 This guide is an essential, comprehensive source for trans and non-binary individuals who are interested in working towards achieving a different, more authentic voice, and will be a valuable resource for speech and language therapists/pathologists, voice coaches and healthcare professionals.